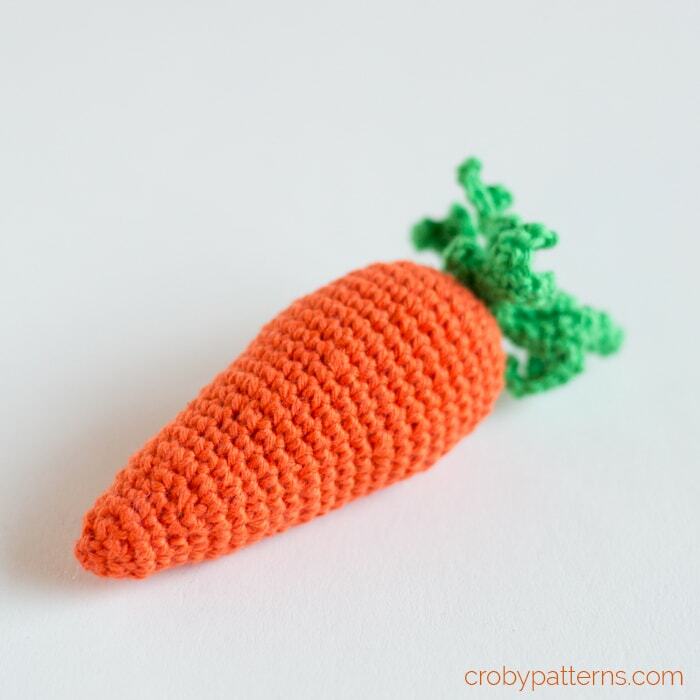 this is a pattern for crochet amigurumi carrot. 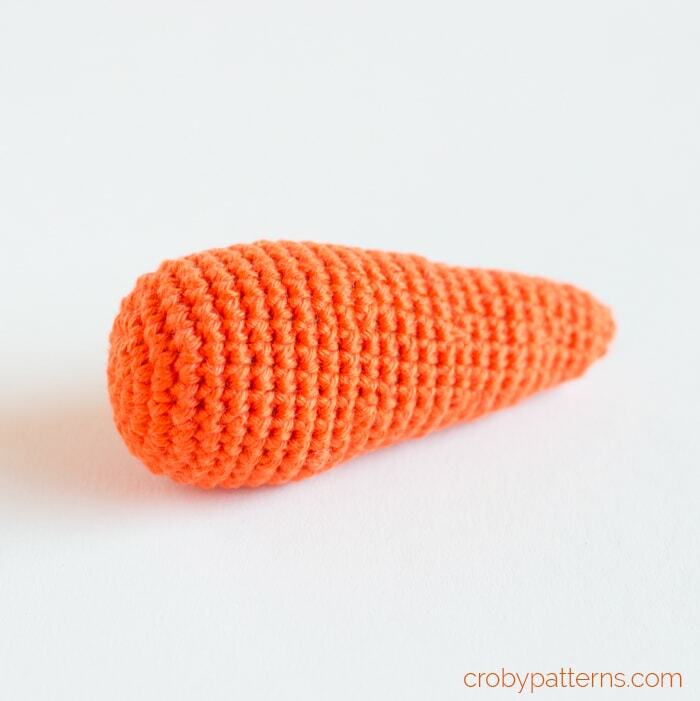 It’s a part of the Little Bunny pattern that I’ve divided in 3 parts; Amigurumi carrot, Crochet Baby Bunny Hat and Crochet Baby Bunny Diaper Cover. 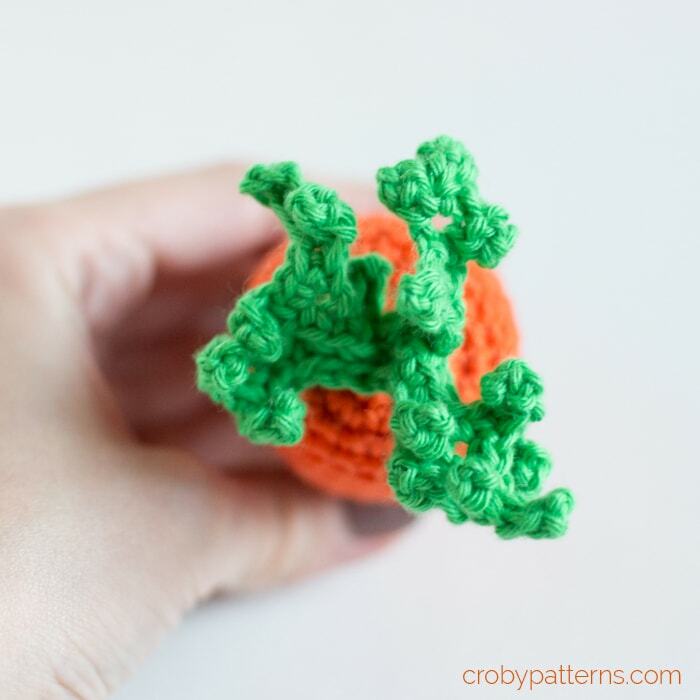 I personally do not like to follow crochet patterns over and over again. 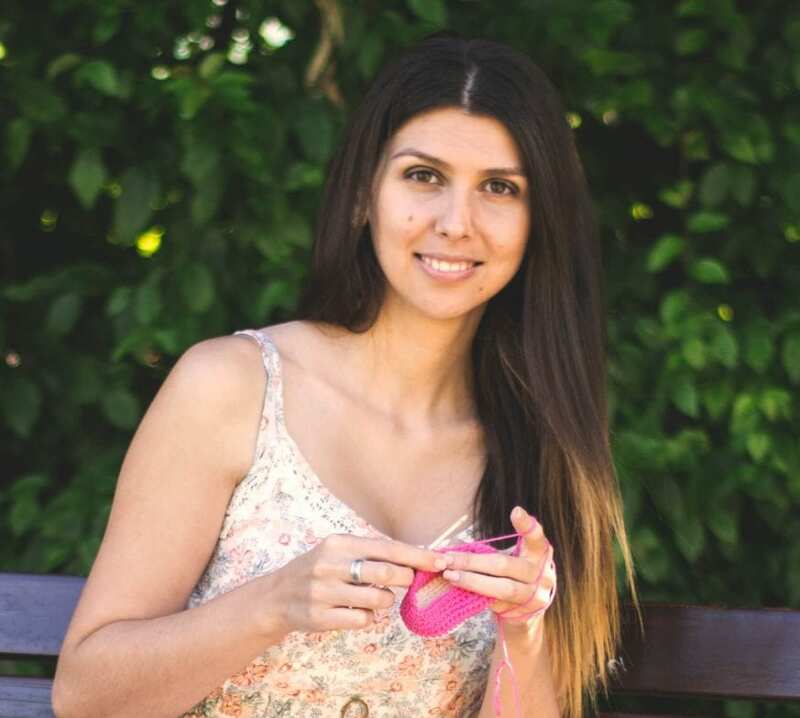 I rather create something new each time and share my personal creations and patterns here on my blog or more advanced ones as a premium patterns in my stores. 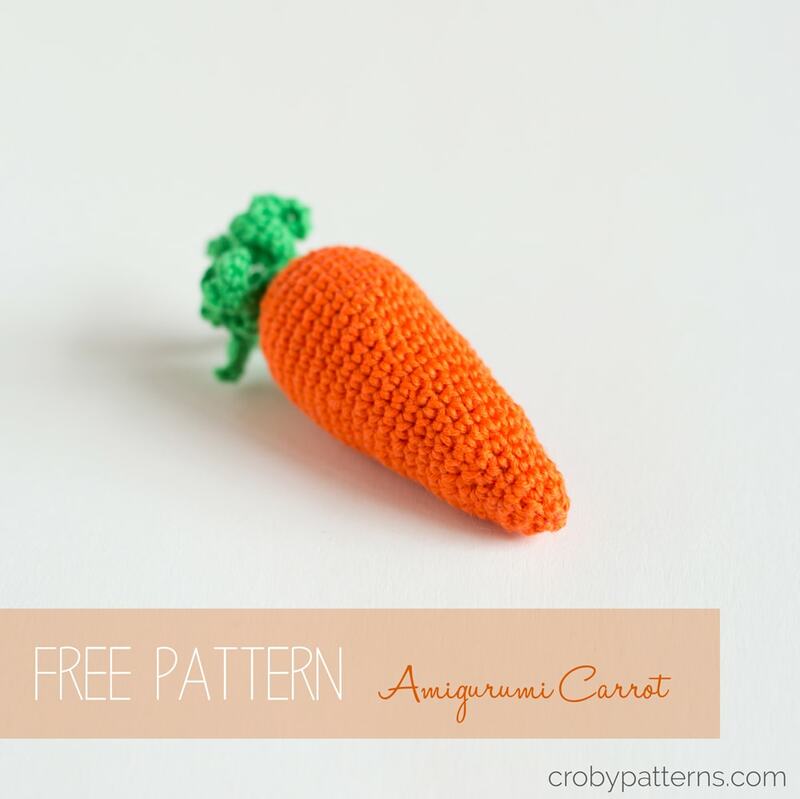 Crochet amigurumi fruit or vegetables can be a great toy or a baby photography decoration. 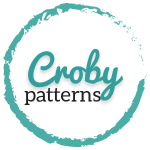 The pattern is great for the beginners to. The leaves can be a bit tricky, but nothing you can’t do. Yarn I am using for this pattern is Four Seasons Gründl Cotton Fun Yarn and is on Ravelry noted as a Sport weight yarn, but because there is no yarn weight written on the yarn label it’s really hard to say. I would say that this is more DK weight yarn, but well… that’s only my opinion. Very important when creating an amigurumi toy is that the stitches should be very tight. 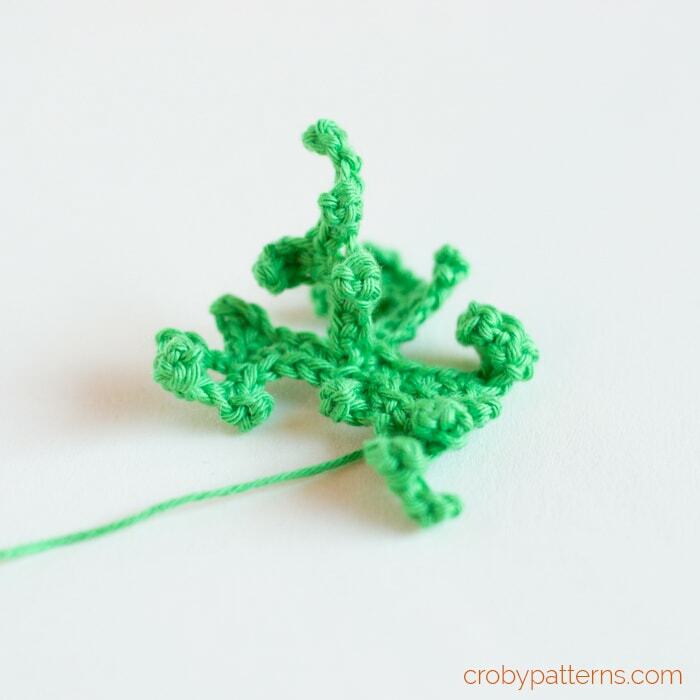 The easiest way to achieve that is to use smaller hook that recommended in the yarn label. In case the stitches would be to loose, the stuffing will start to come out through the stitches and the toy would look a bit messy. yarn: DK/Sport weight (I am using Four Seasons Gründl Cotton Fun Yarn ) 100% cotton yarn in orange and green 50 g (1.75 oz). st/ sts – stitch/ stitches. Ch 2. Start in the 2nd chain from the hook. Round 1: Sc 6 into the same stitch. = 6 sts. Round 2: Work 2 sc in the next 6 sts. = 12 sts. Round 3: Repeat (sc into the first one, 2 sc into the next one) 6 times. = 18 sts. Round 4: Repeat (sc into first two, 2 sc into the next one) 6 times. = 24 sts. Round 5: Repeat (sc into first three, 2 sc into the next one) 6 times. = 30 sts. Round 6 – 12: Sc into next 30. = 30 sts. Round 13: Repeat (sc2tog, sc into next 3) 6 times. = 24 sts. Round 14 – 17: Sc into next 24. = 24 sts. Round 18: Repeat (sc2tog, sc into next 2) 6 times. = 18 sts. Round 19 – 22: Sc into next 18. = 18 sts. Round 23: Repeat (sc2tog, sc 1) 6 times. = 12 sts. Round 24 – 26: Sc into next 12. = 12 sts. Round 27: Repeat sc2tog 6 times. = 6 sts. Leave longer tail for sewing. Now close the opening with the remaining yarn (tail) and a yarn needle. This part could be a bit tricky but don’t wory to much. The aim is, to achieve a messy look. So, if you miss or add a stitch it’s not a problem at all. Chain 7. Start in the 2nd chain from the hook. Sc into next 3 chains. Chain 6. Start in the 2nd chain from the hook. Sc into next 4 chains. Chain 4. Start in the 2nd chain from the hook. Sc into next 3 chains. Continue and work the next stitch into the side of the sc stitch. Sc into the chain. Sc into the side of the sc stitch. Sc into the last 3 chains. At the end of the 4th repeating leave longer tail for sewing. Attach all the leaves on the top of the larger side of the carrot as seen on the picture below. Ta-da! You can create as many carrots as you want and make your own little garden or fruit/vegetables stand. Hi my niece wants me to make her the “Littlt Buny” outfit for her daughter. The thing is I can do like basic crochet. My question is is there a video that I can us step by step that shows how to make the outfit step by step. I can pick up more quickly when I see someone doing and I can follow along. In any case if you do I can always stop if I make a mistake. The truth is I guess I take the instructions to hard and get confuse. My world would be a whole lot easier. Hi! I made one and it turned out so cute that I’ve decided to make a few more for Easter decorations! I found one little short cut. I made the leaves first and then attached after making about 3 or 4 rounds of the carrot. I found it easier to attach and disguise the threads.